Thank you to everyone that came to my talk last night at Tech Talk DC, and thanks to the hosts for putting the evening together. I enjoyed our time together and my conversations with those of you I spoke with individually before and after. I hope you found at least a few things that we talked about useful. I wanted to share my slides and code samples with anyone that was interested in delving deeper on any topic. The organizers tell me the session will be available on video soon, too. I’ll update with a link here when it is. 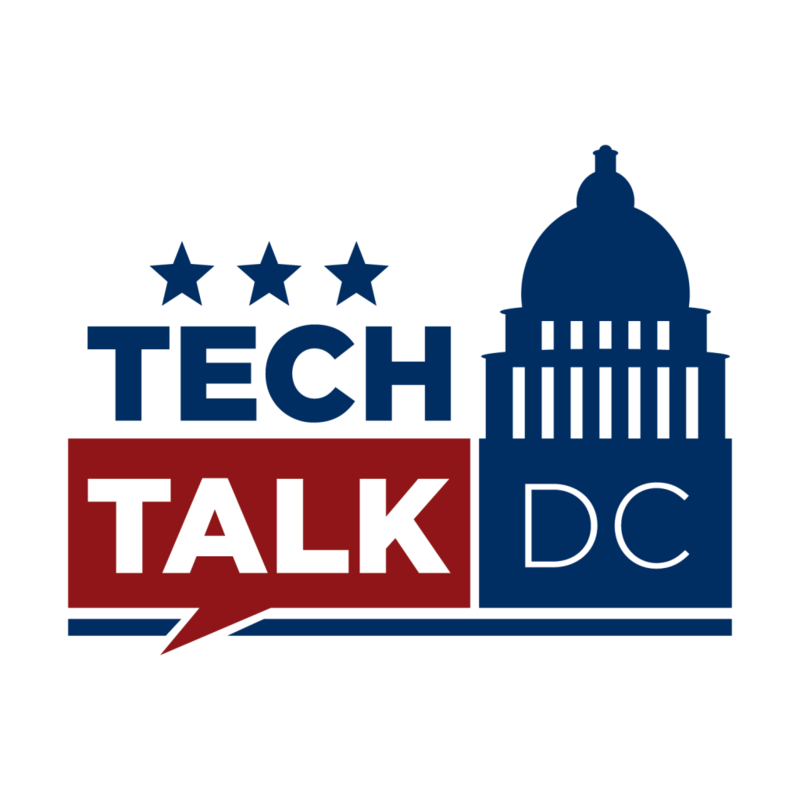 Remember to give at http://bit.ly/dc-gives before Friday and include “Tech Talk DC” in the comments so I can match the first $200.